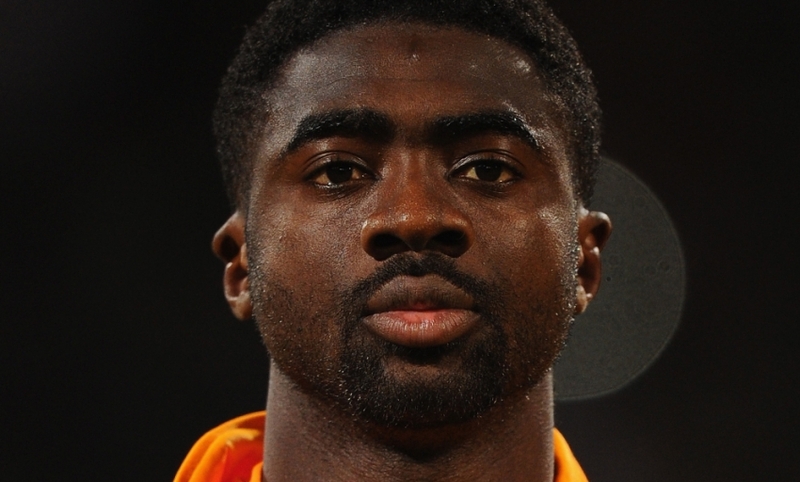 Liverpool defender Kolo Toure has confirmed he will retire from international football after helping Ivory Coast win the Africa Cup of Nations earlier this month. Toure, who made his debut for the Elephants in April 2000, had previously spoken of his intentions to sign off from duty with his country after the tournament in Equatorial Guinea. Throughout the competition, the Liverpool man outlined his desire to depart on a high - and he achieved just that after an exhilarating 9-8 penalty shootout victory in the AFCON final against Ghana. Toure is expected back at Melwood on Monday to link up with his Liverpool teammates following their FA Cup fifth round comeback against Crystal Palace on Saturday. Speaking to RTI Sport in Abidjan, the defender said: "It is with great emotion that I inform you that I'm going to step back. "My goal was to win the Africa Cup of Nations and I must admit that it was a very difficult decision to make. I do love my country and especially love football, but at some point, there comes a time to stop."